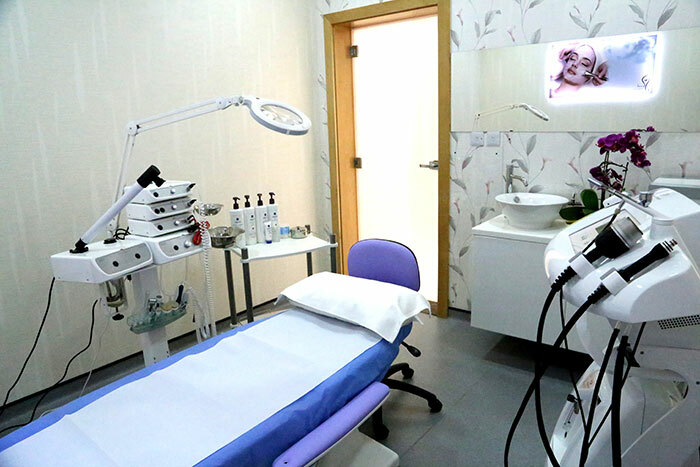 We are a specialized medical center for dermatology and laser which offers various state-of-the-art laser procedures and other non-surgical skin rejuvenation and dermatology treatments combined with relaxing atmosphere that will provide satisfaction and excellent results to all our customers. 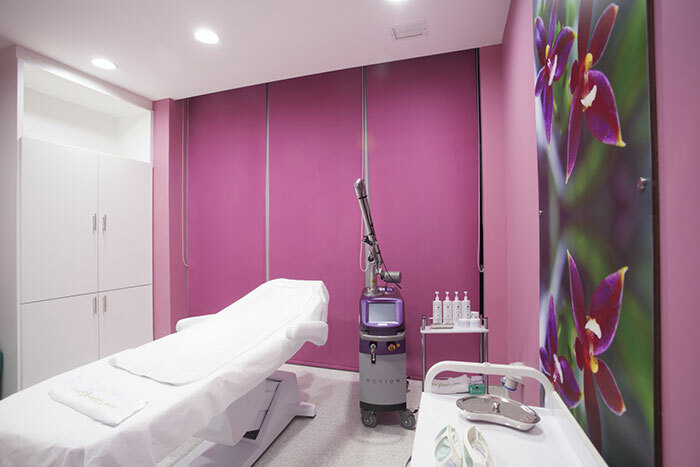 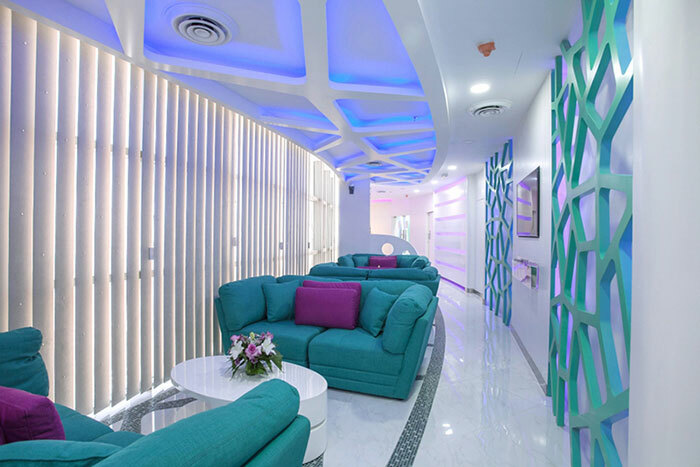 Our goal to provide not only the best but the latest and non invasive dermatologic care and cosmetic treament of highest quality with advanced laser and beauty treatment. 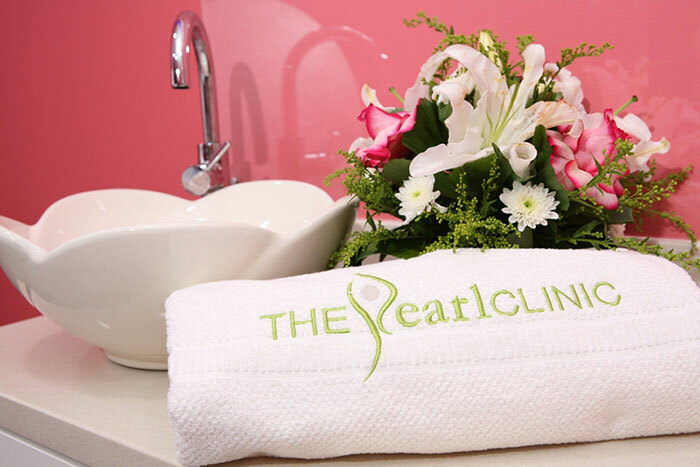 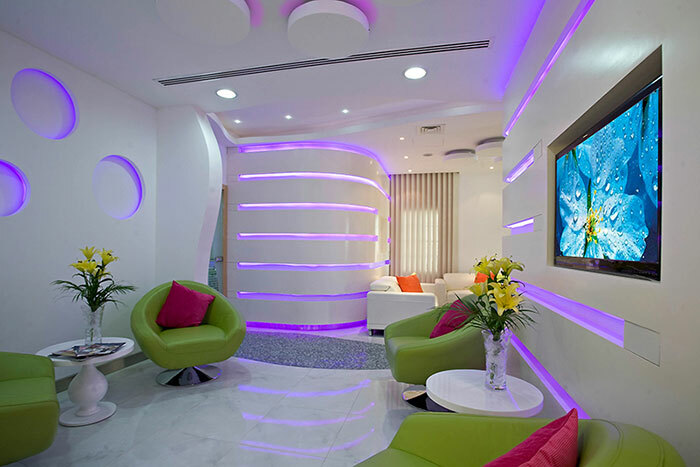 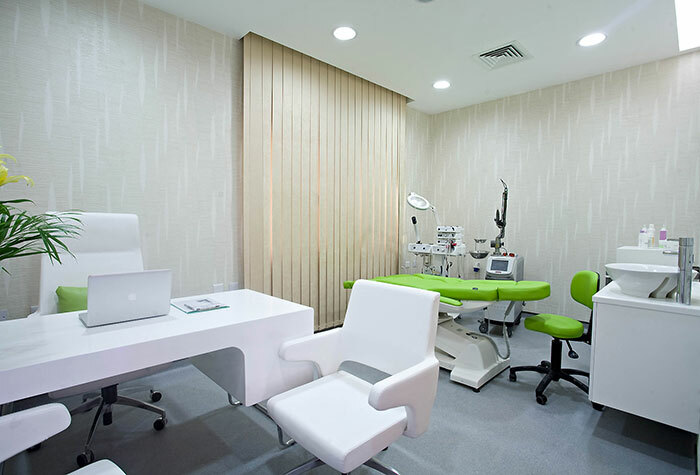 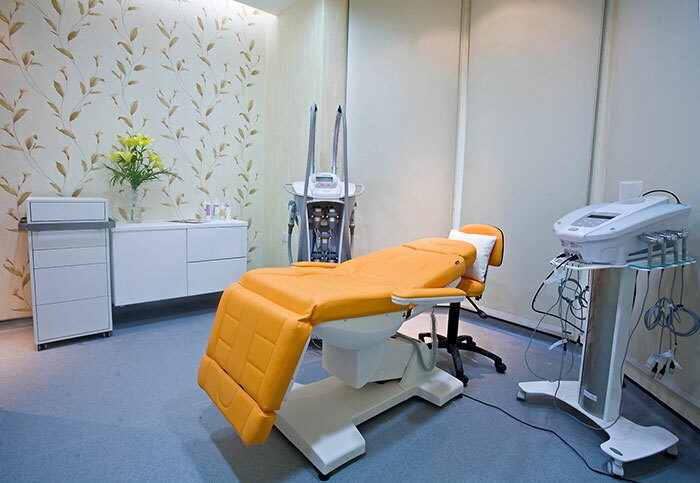 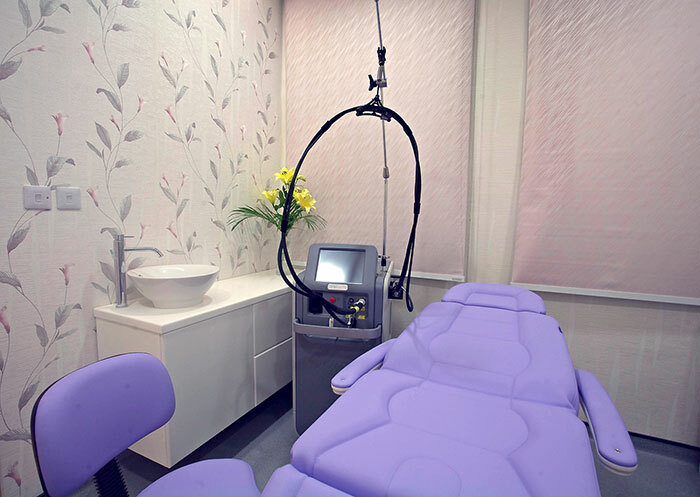 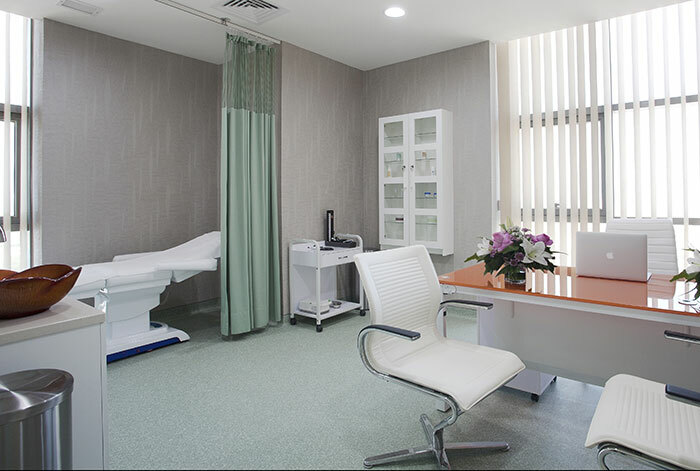 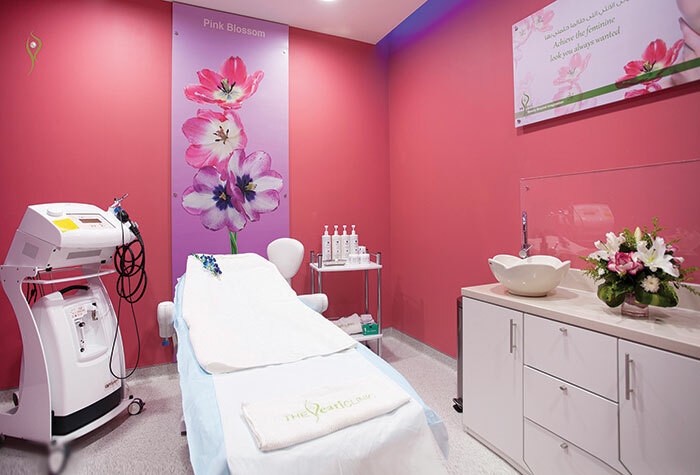 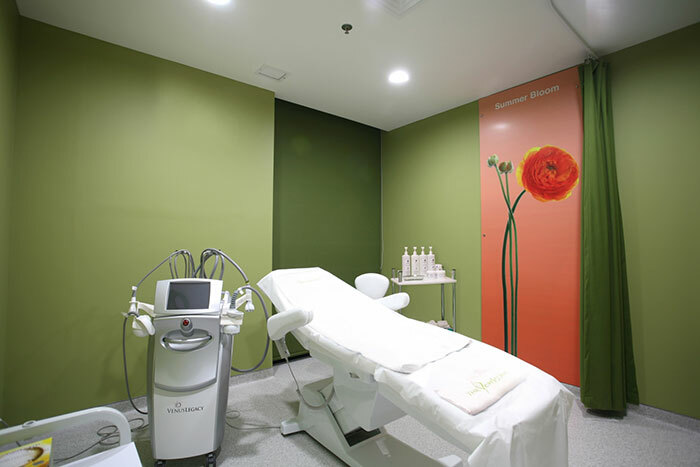 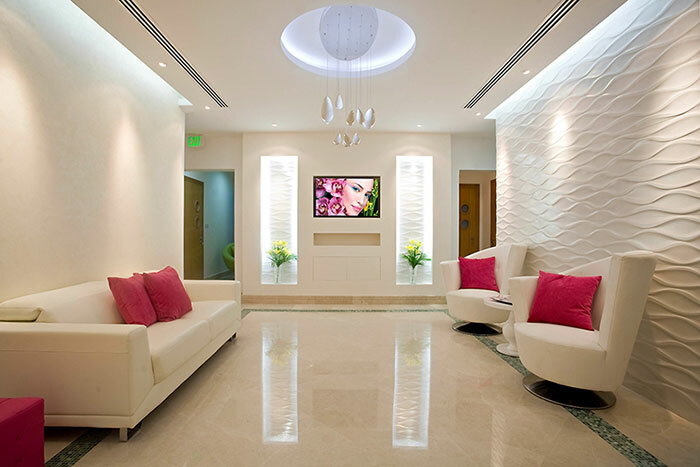 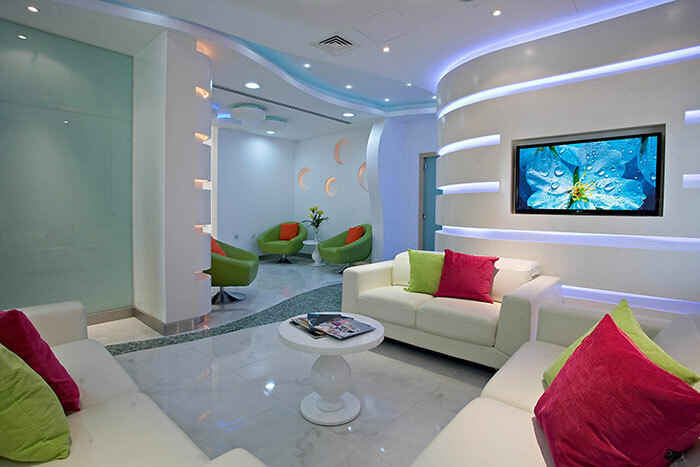 The Pearl Derma clinics are consist of laser rooms equipped with most advanced and proven effective laser machines, body rooms with latest body contouring device, facial rooms with latest beauty equipments, modern consultation rooms and a relaxing waiting areas with an ambiance of a spa. 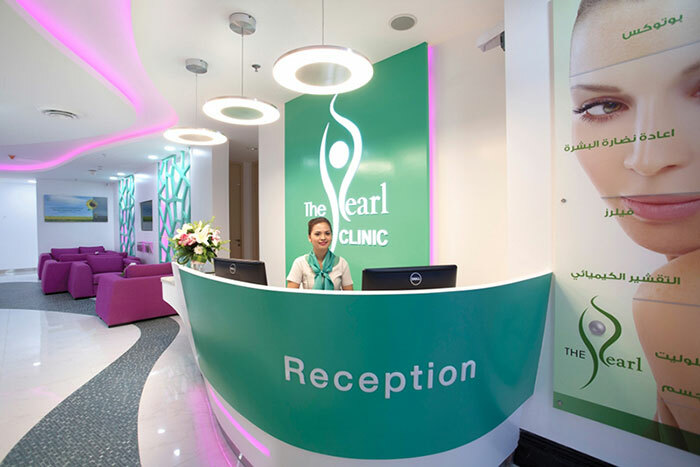 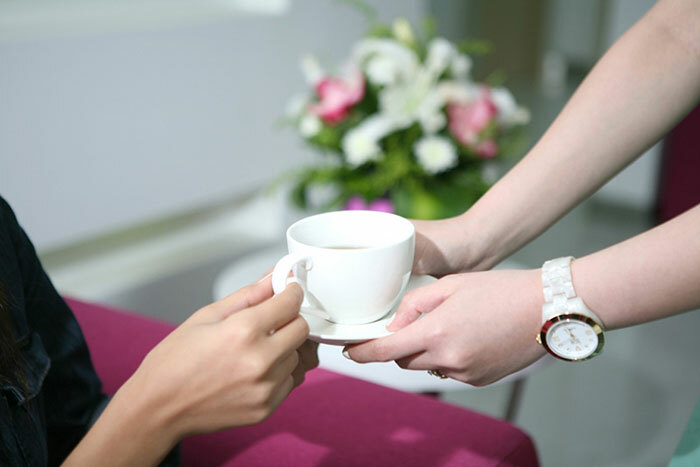 Pearl Derma has onboard the most professional Medical team of Specialist Doctor in Dermatology and Venerology as well as skilled laser technicians who assure all our customers a safe and reliable treatment. 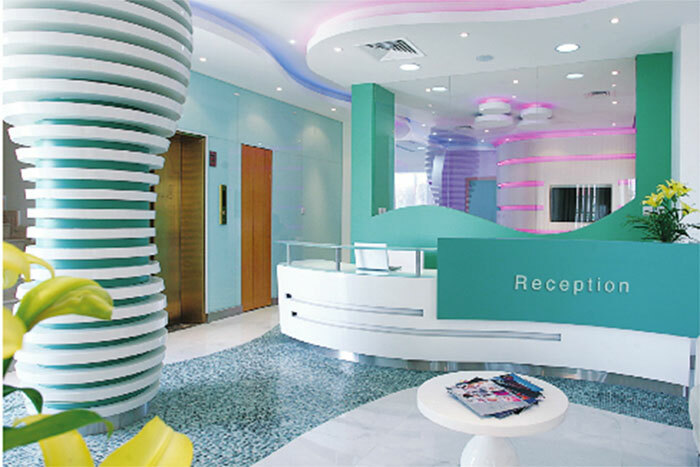 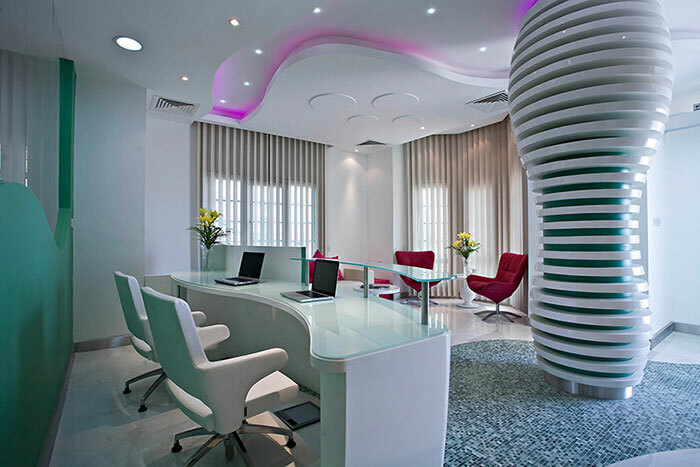 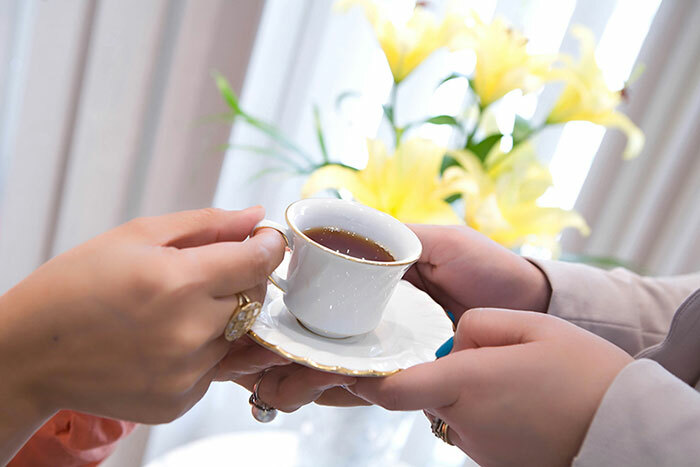 We also have an excellent customer service team that will attend all the customer’s needs. 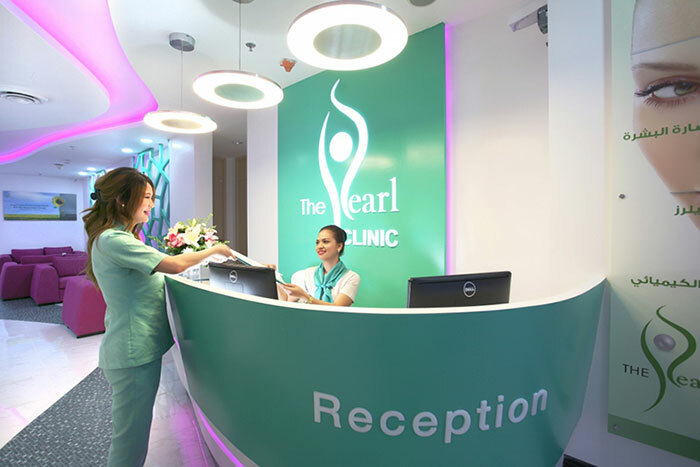 The Pearl Derma primary goal is to provide the best laser and beauty treatment with quality services at reasonable price giving all customers the best satisfying experience.